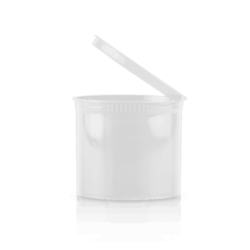 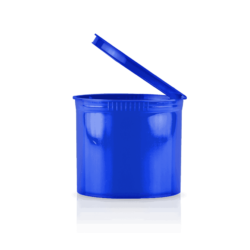 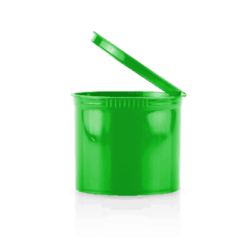 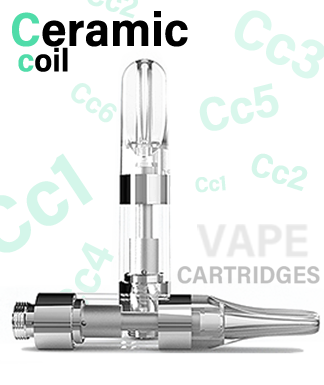 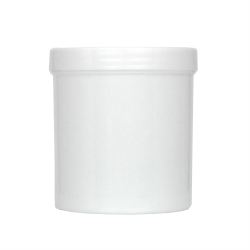 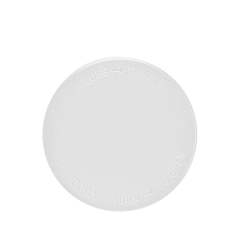 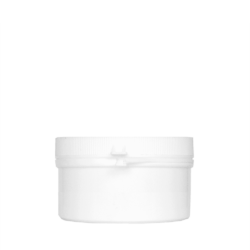 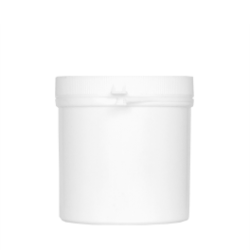 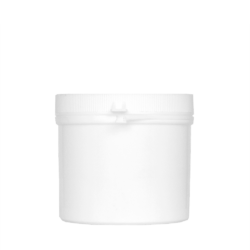 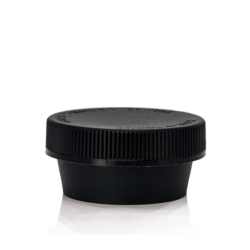 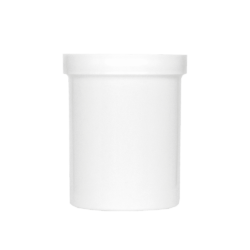 Wide mouth jars are the preferred choice of dispensaries and pharmacies. 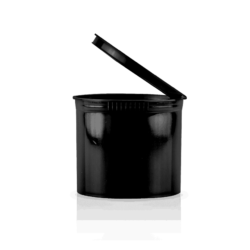 These wide mouth jars, vials and containers allow for easier access to product. 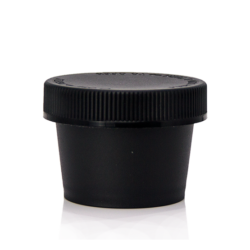 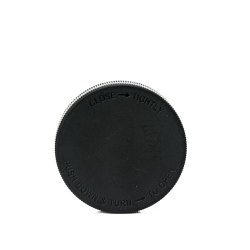 Most feature an easy screw top design that keeps contents airtight and odor proof.